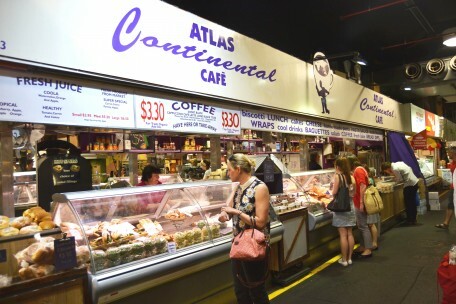 Atlas Continental - Adelaide Central Market: The City of Adelaide's premier food destination. Over 70 traders under one roof. Atlas Continental is a family owned and operated business with a wide variety of continental and gourmet products. Choose from a large selection of freshly made baguettes and salads, hot baked potatoes, bread, cheese, dips or enjoy a coffee with a sweet treat. 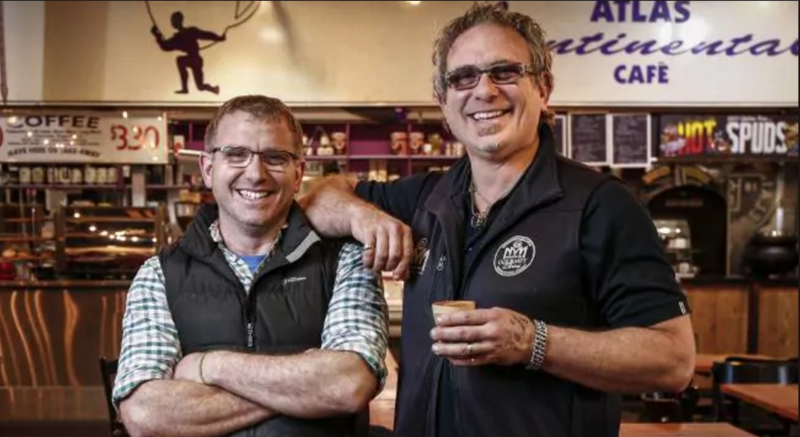 You’ll find Atlas in the cosmopolitan Gouger St dining area.